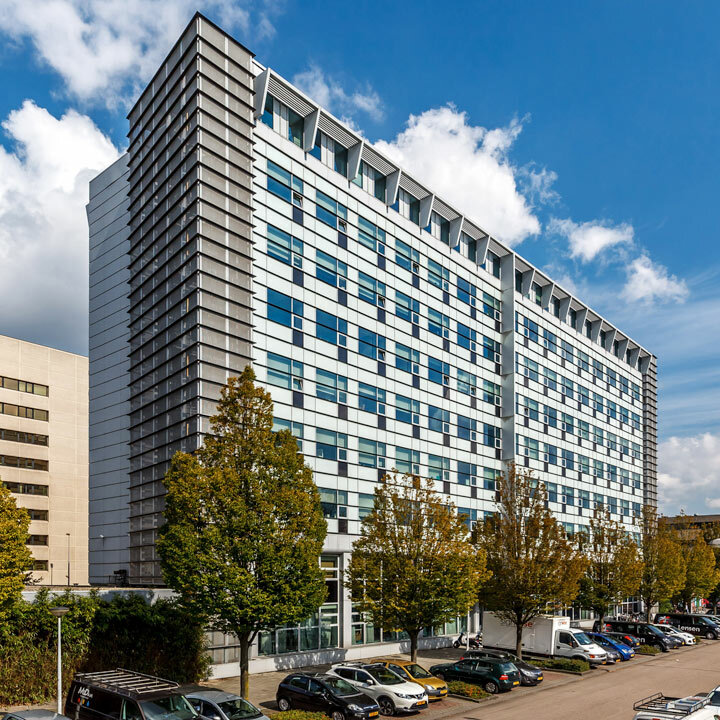 Quarter Plaza is a modern Class A 'multi-tenant' office building with a prominent corner location located at Transformatorweg 74-118 in Amsterdam Sloterdijk. 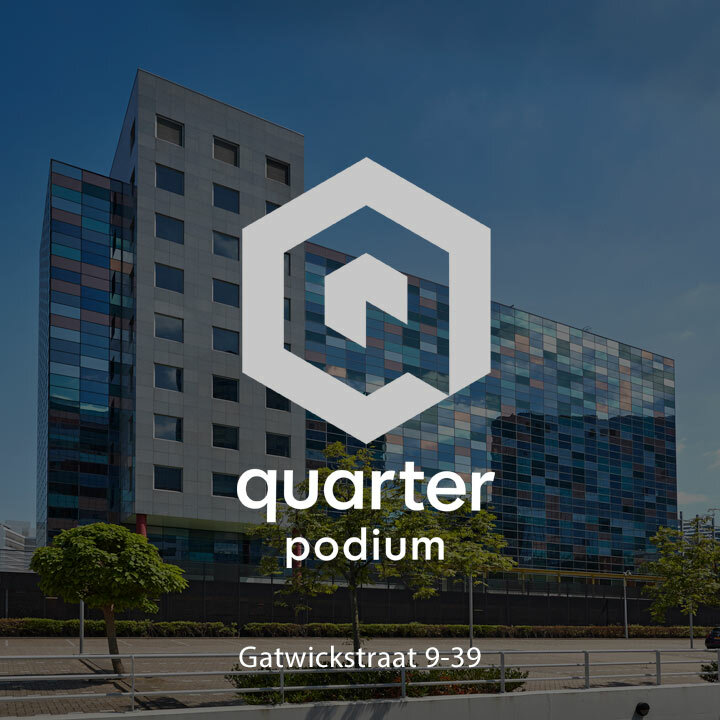 Quarter Podium is a prominent high-profile 'multi-tenant' office building located at Gatwickstraat 9 in Amsterdam Sloterdijk. 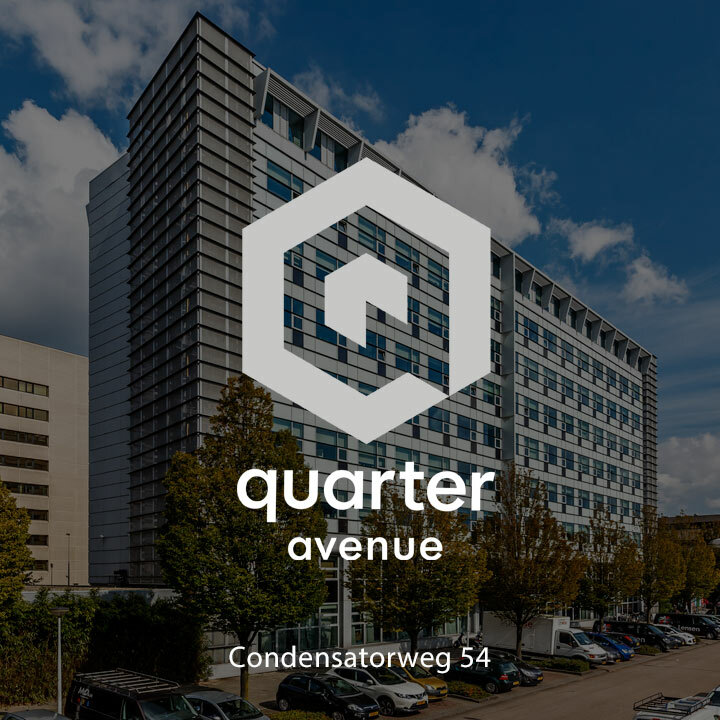 Quarter Avenue is a modern 'multi-tenant'office building located at Condensatorweg 54 in Amsterdam Sloterdijk, next to the A10 ring road. 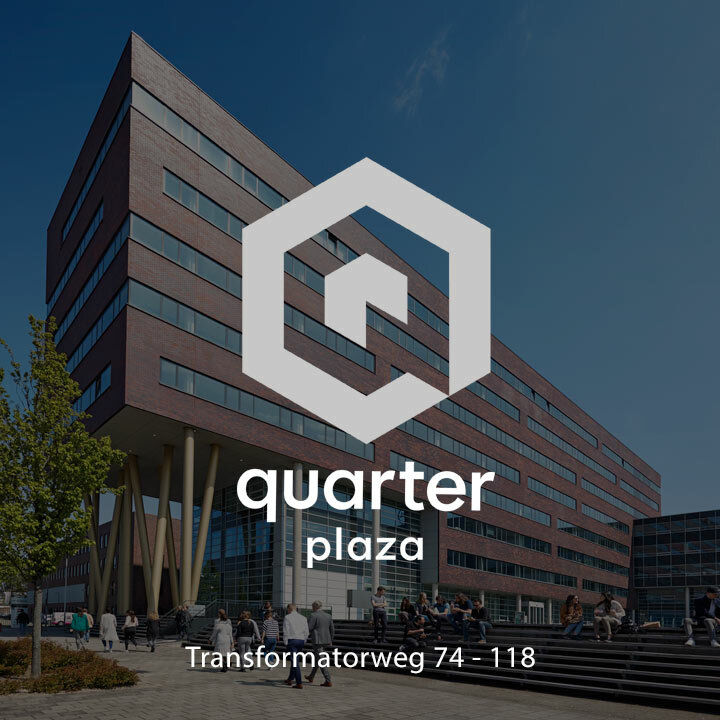 Quarter Offices is a new, high quality work, live & play concept covering three office building in the Sloterdijk/Teleport area in Amsterdam. 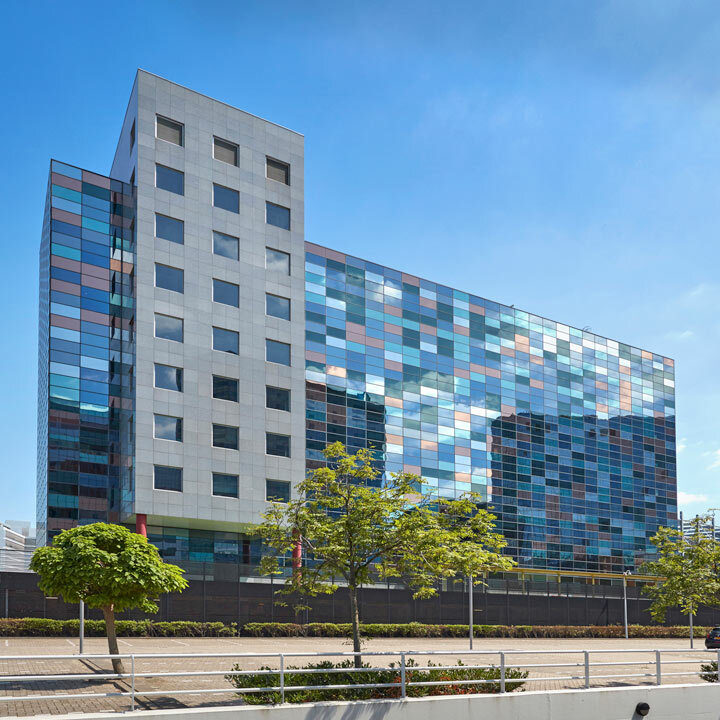 Quarter Offices offers top notch working environments for occupiers varying from grown-up corporates to small businesses, start-ups and individual flexworkers. 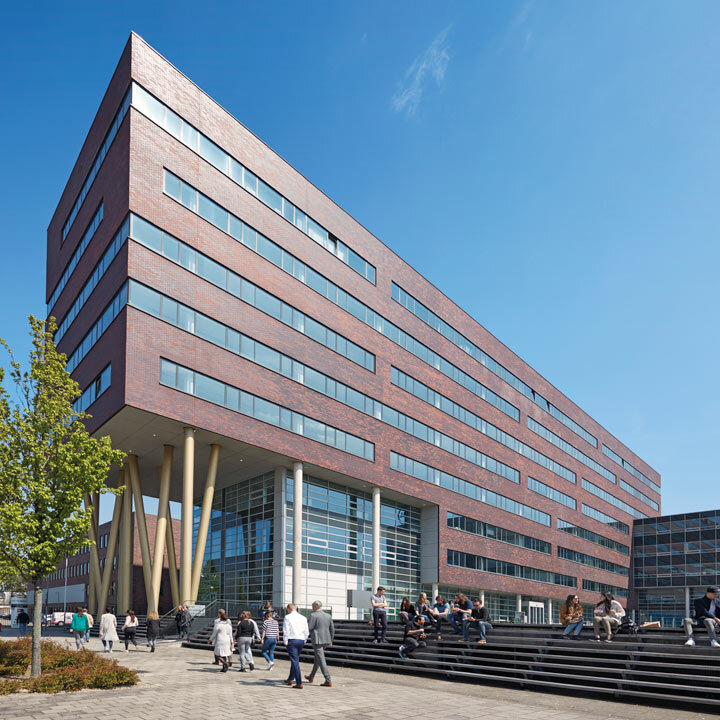 The three high-end office buildings, interconnected by a unique package of facilities, provide an inspiring working environment and excellent opportunities for growth.